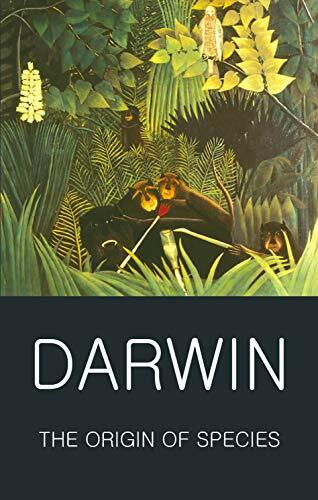 Darwin's theory of natural selection is also a humane and inspirational vision of ecological inter-relatedness revealing the almost unthinkably complex and mutual inter-dependencies between animal and plant life, climate and physical environment and - by implication - the human world. With an Introduction by Jeff Wallace. 'A grain in the balance will determine which individual shall live and which shall die...'. Darwin's theory of natural selection issued a profound challenge to orthodox thought and belief: no being or species has been specifically created; all are locked into a pitiless struggle for existence, with extinction looming for those not fitted for the task. Yet The Origin of Species (1859) is also a humane and inspirational vision of ecological interrelatedness, revealing the complex mutual interdependencies between animal and plant life, climate and physical environment, and - by implication - within the human world. Written for the general reader, in a style which combines the rigour of science with the subtlety of literature, The Origin of Species remains one of the founding documents of the modern age.